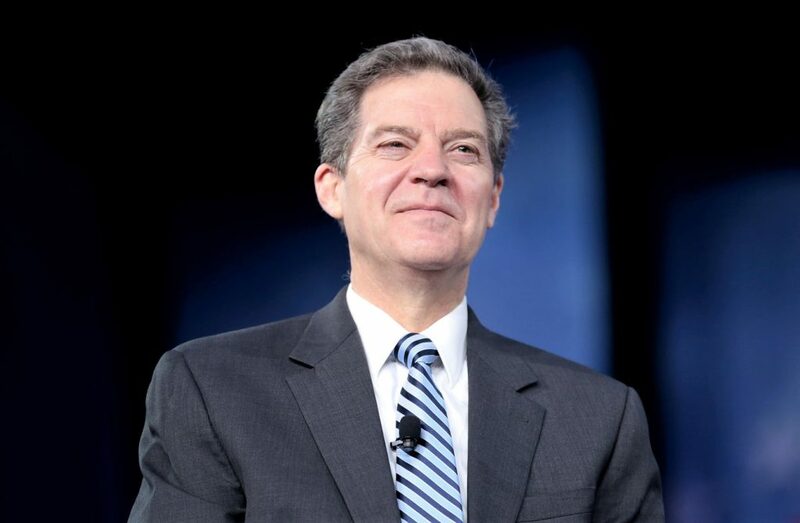 The US Senate has confirmed Sam Brownback as the new head of the Office of International Religious Freedom. Brownback is the first ambassador under the US’s revised International Religious Freedom Act, which affirms a commitment to international religious freedom as a foreign relations policy. Brownback, 60, ran for president in 2008 and has been serving as the Republican Governor of Kansas. While in Congress he campaigned against human trafficking, pushed for the declaration of genocide during the Darfur crisis in Sudan, and introduced legislation on human rights violations in North Korea. A convert from Methodism to Roman Catholicism, Brownback served as Catholic advisor to the Trump campaign. The Office of International Religious Freedom is tasked with recommending policies to the US administration. It is also responsible for the annual list of ‘Countries of Particular Concern’ given to “systematic, ongoing and egregious” violators of religious freedom. China, Eritrea, Iran, Myanmar, North Korea, Saudi Arabia, Sudan, Tajikistan, Turkmenistan, and Uzbekistan are on the latest list, while Pakistan is on a separate Special Watch List. US religious leaders praised the appointment of Brownback, and said he could use his political experience to help religious minorities, including oppressed Christian and Yazidi communities in the Middle East, reported the New York Times. “International religious freedom is one of the few non-partisan issues in Washington, both fundamental to our identity as Americans and also essential to our national security. In Sam Brownback, we have a leader who not only understands the intricacies of Capitol Hill; he has a heart and the demonstrated passion for the mission of this office,” said Frank Wolf of religious freedom advocates 21 Wilberforce. The previous Ambassador-at-large, Rabbi David Saperstein, resigned in January 2017. Religious rights activists had expressed disappointment at the delay in filling the vacancy.